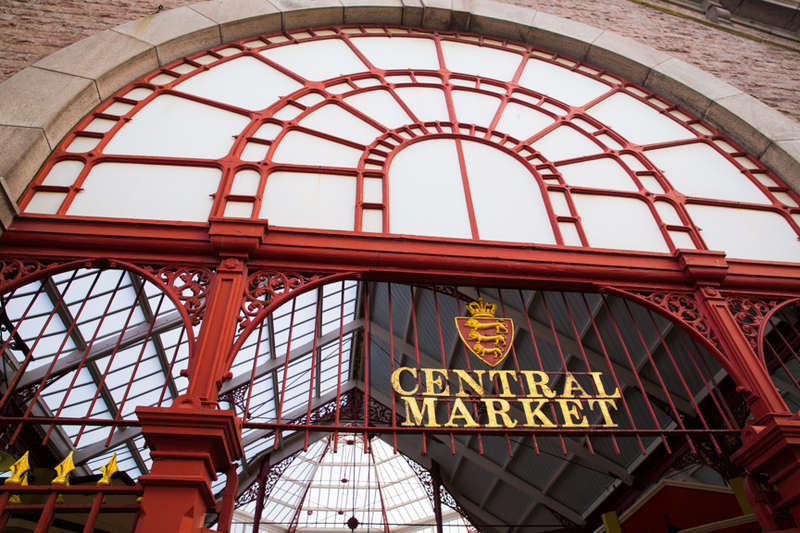 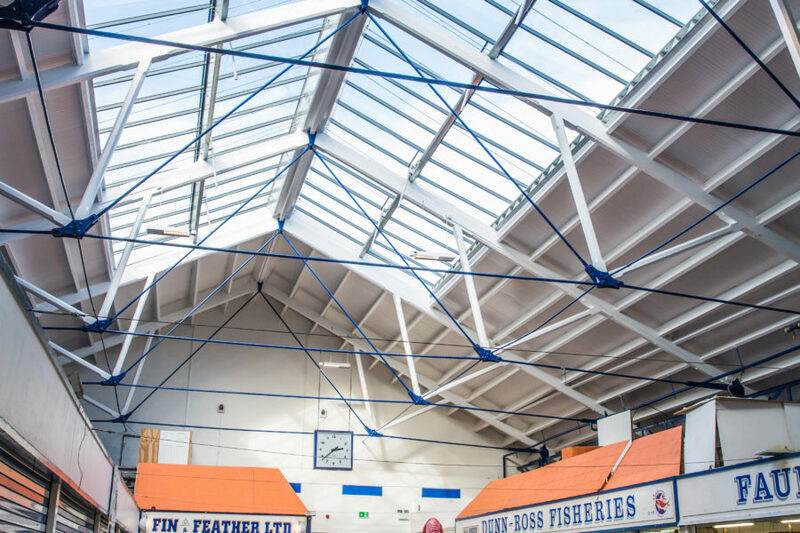 CSP have been employed as Quantity Surveyors from inception to completion on a number of refurbishment projects for both the Fish Market and Central Markets in recent years. 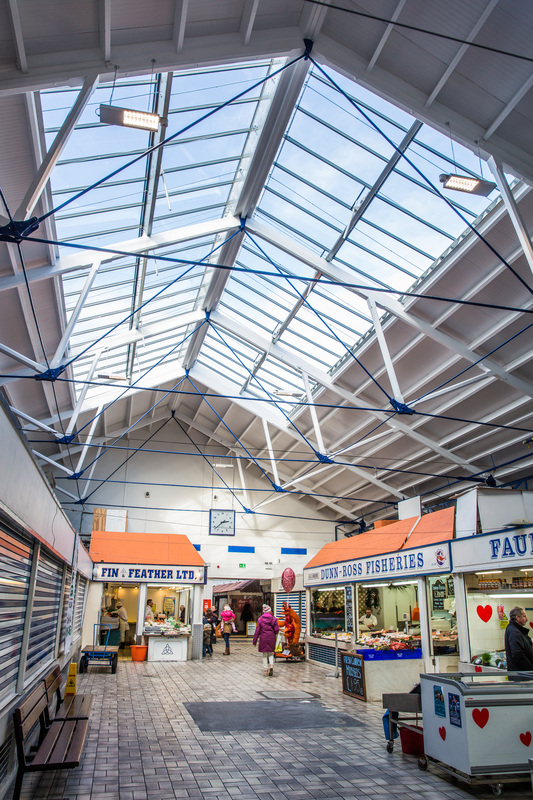 Refurbishment works have included the replacement of roof glazing and roof coverings, new roof safety systems, redecoration, mechanical and electrical upgrade, various internal repairs including making good flooring. 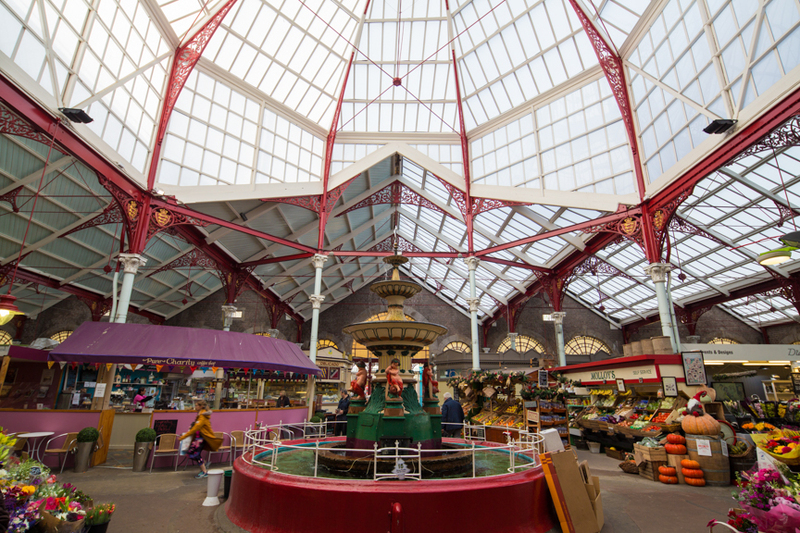 Both buildings remained occupied for the duration of the contracts which necessitated undertaking the works in phases, with a degree of out of hours working and careful management of issues such as noise limitation, dust control, maintaining access routes etc.